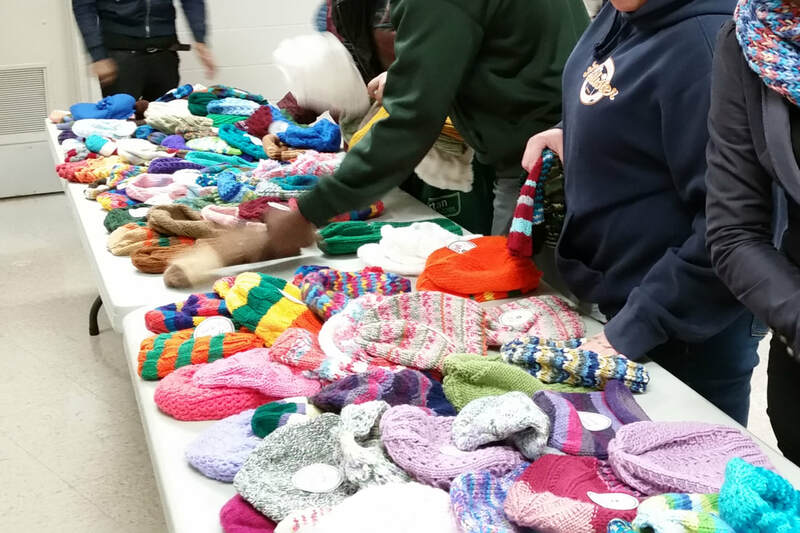 A dedicated group of knitters gather weekly to create knitted and crocheted hats for the homeless. 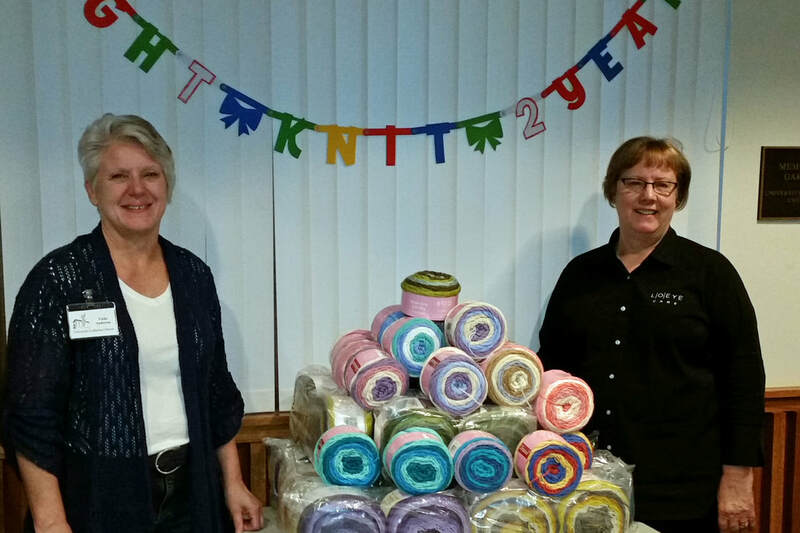 Tight Knit is a group of ULC members and friends who meet weekly for knitting/crocheting, fellowship, support, nourishment, and prayer. New or seasoned crafters, all are welcomed. 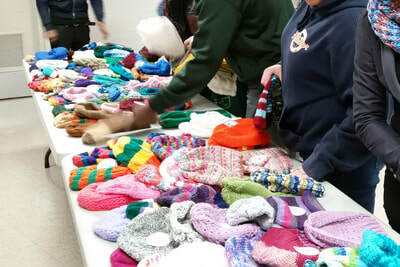 Over 2,500 items, including hats, scarves, mittens, blankets, etc. have been donated. 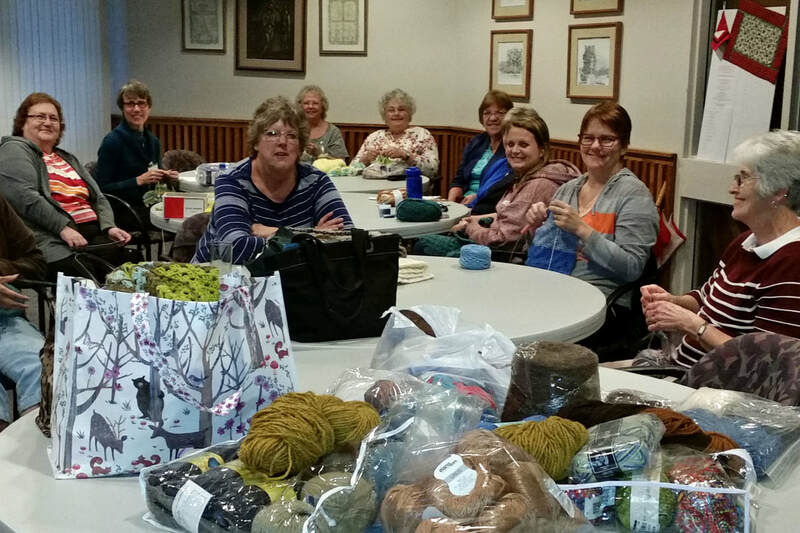 The group meets in the Fireside Room on Mondays between 4:30 and 7:00 pm. Join us for the entire time or as long as you are able. A light meal is also provided. We also welcome monetary donations to buy supplies. For more information, please contact Vicki Anderson & Terrie Reinoehl. 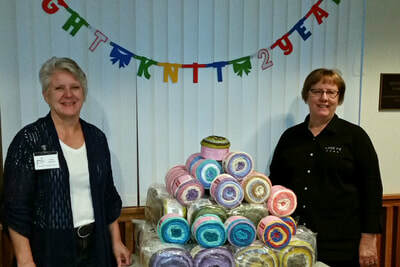 Connect with Tight Knit on Facebook!